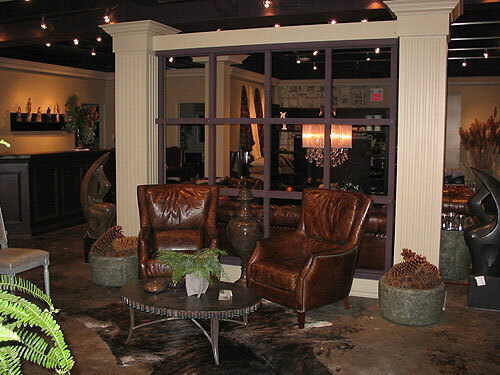 Stone House Imports offers designers and the public the opportunity to view and purchase new lines of high quality designer furniture and accessories made in China. Chinese manufacturing is growing at a rapid rate, as is the quality and craftsmanship of their goods. 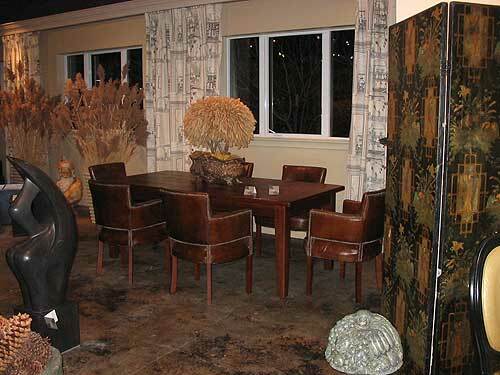 Stone House buyers have hand selected these lines of furniture personally in China to showcase the very best quality furniture at a very competitive price point. The warehouse is located near the Sherway Gardens off the Queensway Expressway West at 32 Atomic Avenue. 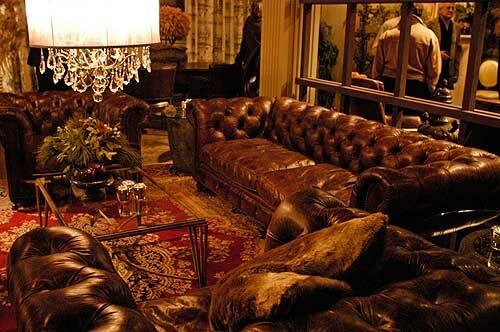 The location is easily accessible and provides a spectacular showcase for the furniture. Show Room hours by appointment only.